Navigant Research forecasts global annual residential lighting controls revenue will grow from $963.0 million to $1.5 billion from 2018 to 2027. Krystal Maxwell, a research analyst with Navigant Research, said: “Declining LED prices and the longer lifetime are helping to drive adoption of non-connected LEDs. The residential market for connected LED lighting lamps, luminaires and controls is growing, owing to increased consumer interest in smart homes and home automation, according to the research firm. 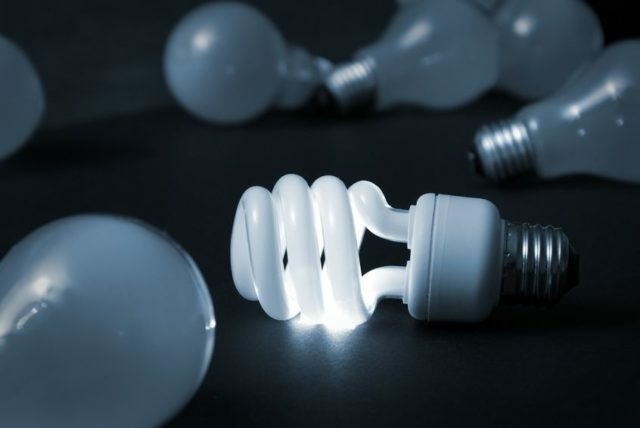 Despite the increase, the connected lighting market is still small due to consumers’ lack of understanding of the value and use cases of connected lighting products. In related news, the city of Haverhill, in the US state of Massachusetts signed an energy savings performance contract with electric services firm Ameresco. Under the contract, the two parties are installing energy efficiency lighting systems for schools in the city. The project is expected to cost $2.5 million in total with expected annual energy savings of up to $200,000.